Stay warm and social this winter with Col’Cacchio pizzeria’s tempting and affordable “order any 4 dishes, only pay for 3” special. 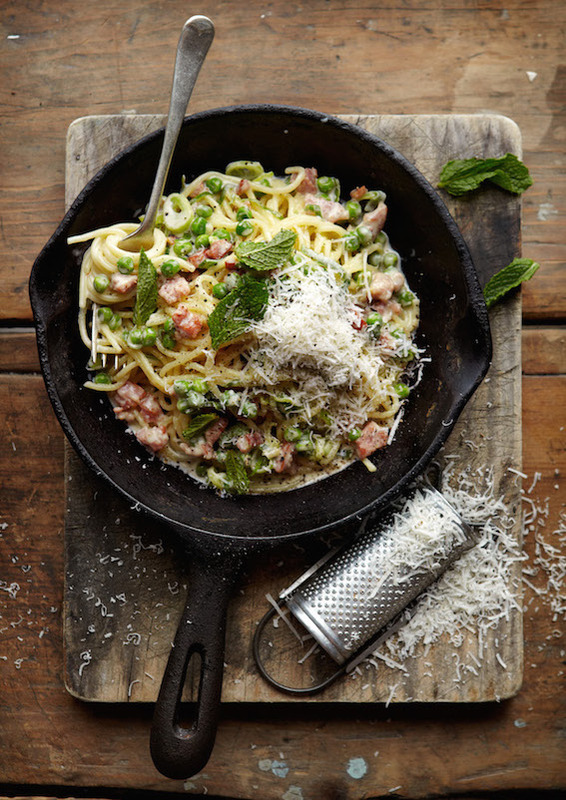 Every Monday and Tuesday until 31 August 2015, diners have the choice of ordering any four antipasti, pizza, pasta, bambini or dolci items on the menu and only paying for three, with the least expensive dish free. It’s the perfect excuse to chase the winter blues away with friends and family, without breaking the bank. 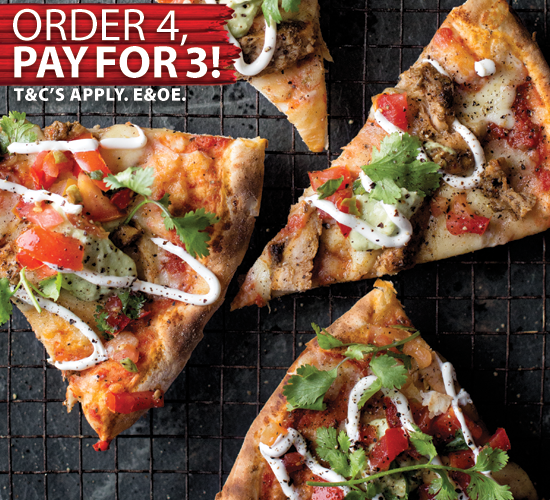 The “order any four dishes, only pay for 3” winter special is available in-store and for takeaways all day Monday and Tuesday until 31 August 2015 at all Col’Cacchio pizzeria. 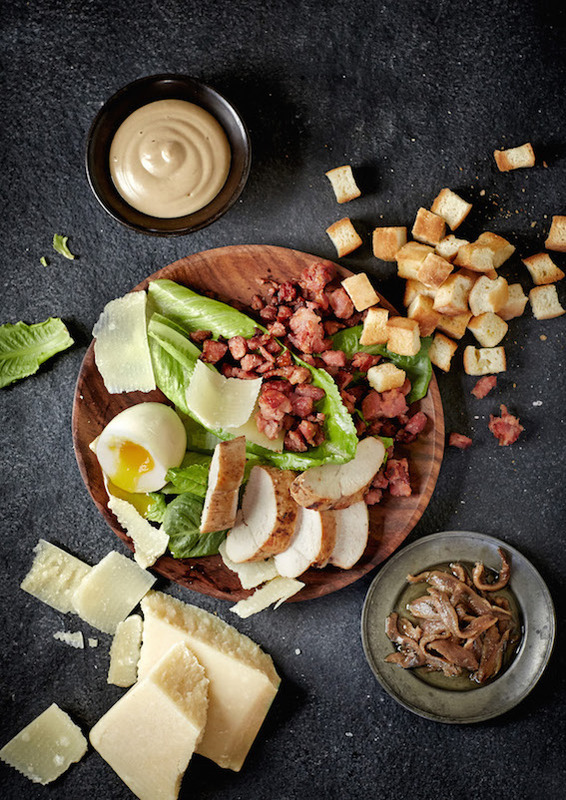 There’s something for everyone on the menu – from over 50 gourmet wood-fired pizzas; delicious pastas and salads; wheat- and gluten-free meals; decadent desserts and bambini favourites to winter warmers like the new Banting Melanzane and Banting Beef Lasagna. 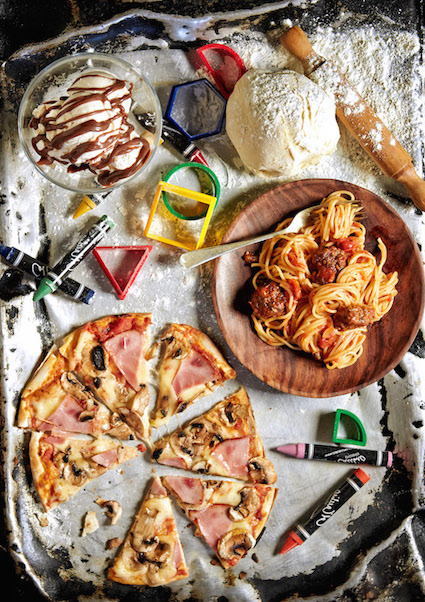 The “order any four dishes, only pay for 3” winter special is available in-store and for takeaways all day Mondays and Tuesdays until 31 August 2015 at all Col’Cacchio pizzeria and Mio Col’Cacchio pizzeria stores nationwide aside from Col’Cacchio pizzeria Gateway and Mio Col’Cacchio pizzeria Menlyn. Can’t Sit Down? OrderIn and get R20 discount! All you have to do is order from www.orderin.co.za and sign up using my promo code 1D490F3F to qualify for your first order discount! 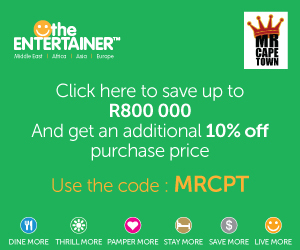 SAVE With Col’Cacchio and The Entertainer App! The Entertainer app allows you to get 2 pizzas for the price of one anytime and anyday. Simply click here to purchase the booklet for 10% discount on my blog, and save thousands on dining out! [Click here] to get your Entertainer today and save a ton! Visit www.colcacchio.co.za for more details. 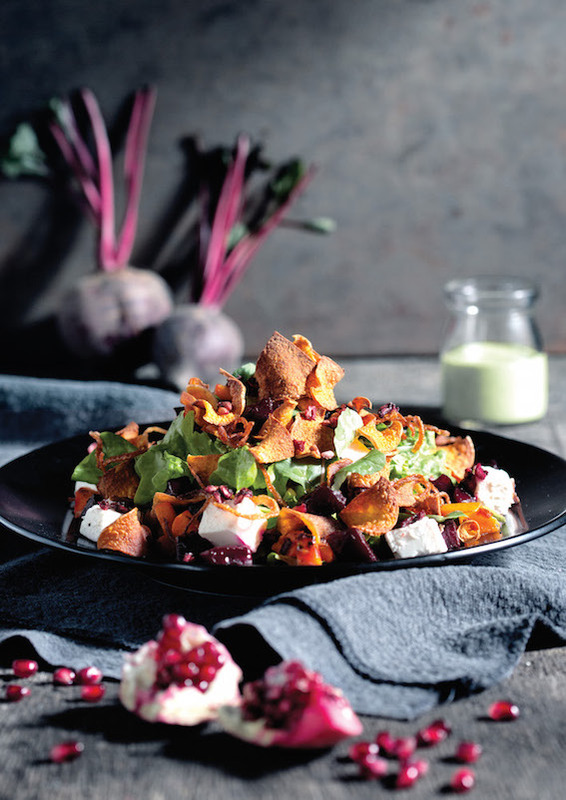 Follow Col’Cacchio on Facebook , Twitter @ColCacchio @MrCPT and Instagram @colcacchio @MrCapeTown. The special rus until the end of August, 2015. “The special rus until the end of August, 2015.” *run.